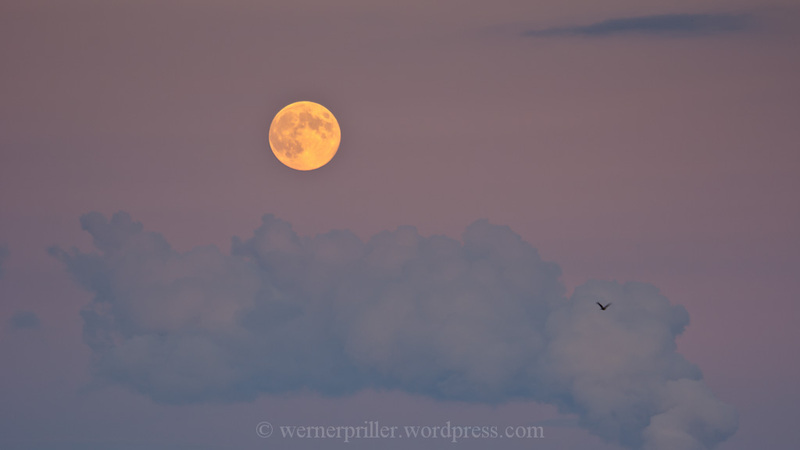 To start the new layout with, here are a couple of shots with man-made clouds and the Moon. 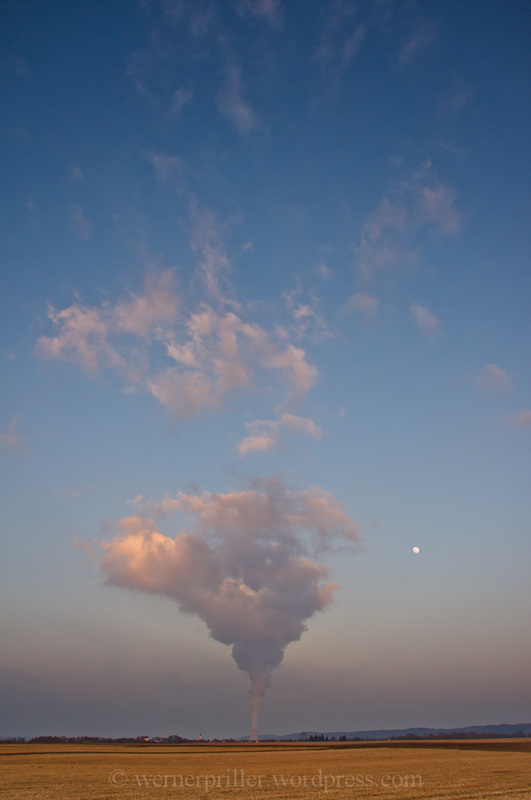 These clouds are actually almost to beautiful to identify them as man-made, but in truth, their origin isn´t. They are produced – during clear weather – by the cooling tower of the nuclear power plant of the city of Ohu, just a few km away from Landshut, Bavaria. 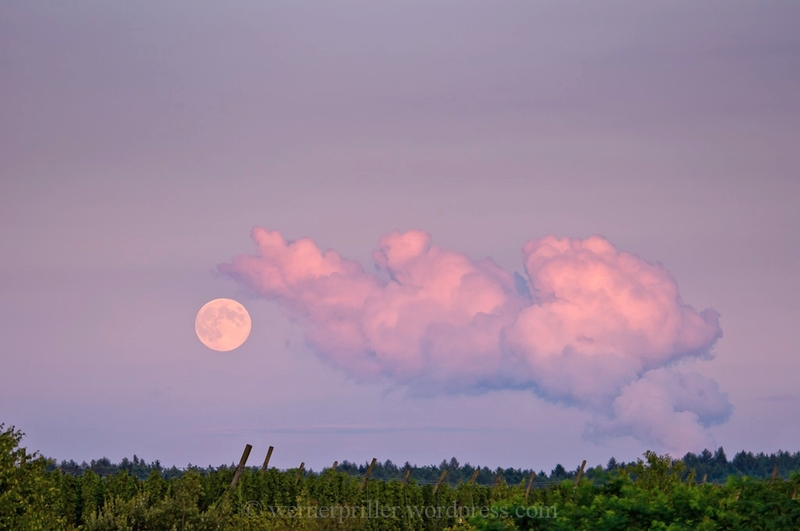 I´d rather photograph natural clouds coupled with the Moon, but even knowing that these clouds are man-made, they have been way to photogenic to be ignored. Reactor block 1 has been shut down last year due to the incidents at Fukushima, block 2 is supposed to run until 2022. Until then, let´s make the best out of it ….Enjoy (the images)! 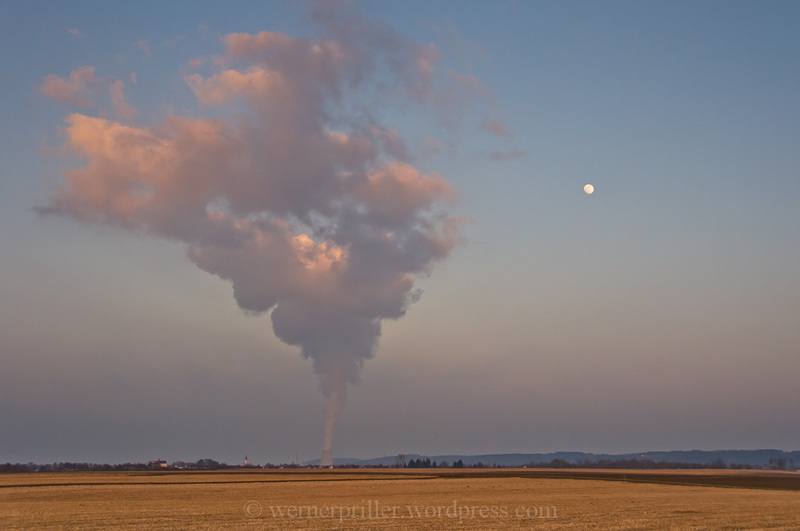 This entry was posted in Photography and tagged Bavaria, Clouds, Moon, Nuclear Power Plant, Ohu on 08/03/2012 by Werner Priller.